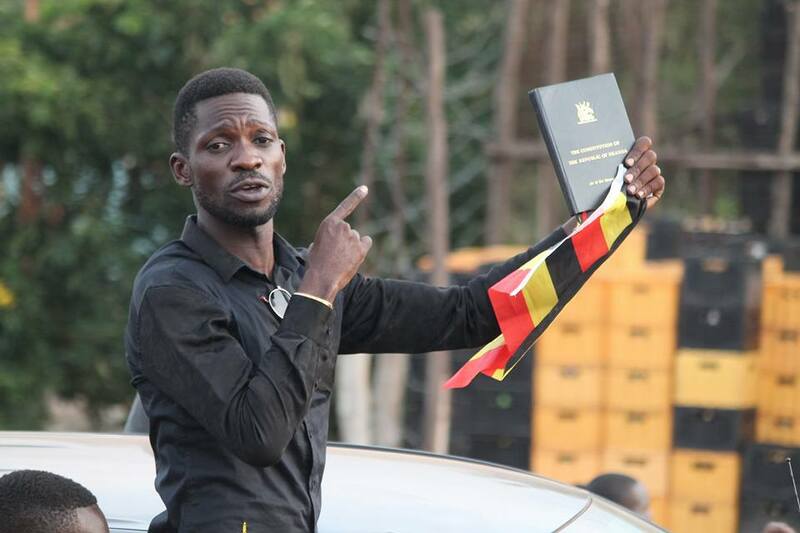 The Uganda government on 13 November withdrew it its objection to the appeal filed by the Uganda Law Society against the age limit ruling. The government had earlier applied to the court to throw out the appeal by the Uganda Law Society (ULS) claiming that it had been made 13 days after the deadline for the filing of the said appeal. President of the Uganda Law Society Simon Peter Kinobe however insisted that they had filed the notice within the mandated 60 days and had proof to this effect. The application is up for hearing before panel of seven judges including Justices Jotham Tumwesigye, Paul Mugamba, Opio Aweri, Richard Buteera, Stellah Arach Amoko and Lillian Tibatemwa and the Chief Justice Bart Katureebe. During the hearing, the attorney general Mr. William Byaruhanga told the court that he was withdrawing the application against the Uganda Law Society. 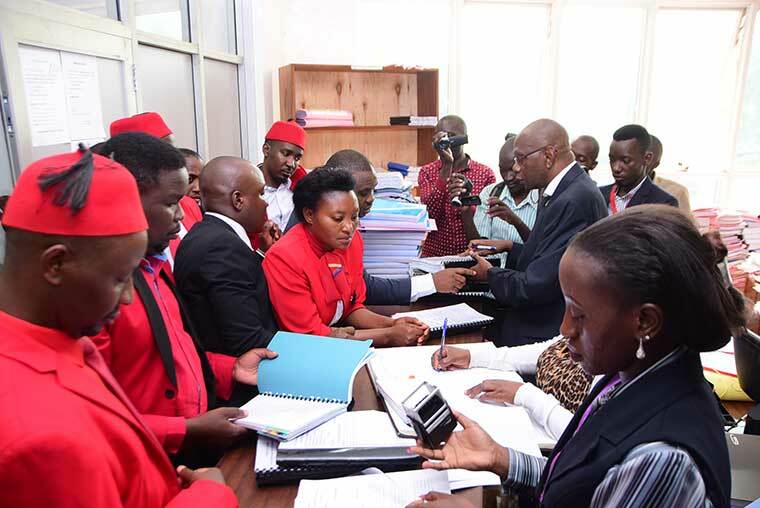 The Age limit appeal in question was filed by the Uganda Law Society, six Opposition Members of Parliament including Winnie Kiiza, Gerald Karuhanga, Jonathan Odur, Ibrahim Semujju, Allan Sewanyana, Mubarak Munyagwa and a private lawyer Mr. Male Mabirizi. It is challenging the judgement of by the high court that removed the presidential age limit. In a surprise move that was not anticipated, the justice and constitutional Affairs minister Maj Gen. Kahinde Otafiire wrote a letter to the president of Uganda with a list of fourteen nominees to make up the constitutional review committee. The Constitutional review committee is meant to h scrutinizing the proposed changes to the constitution. 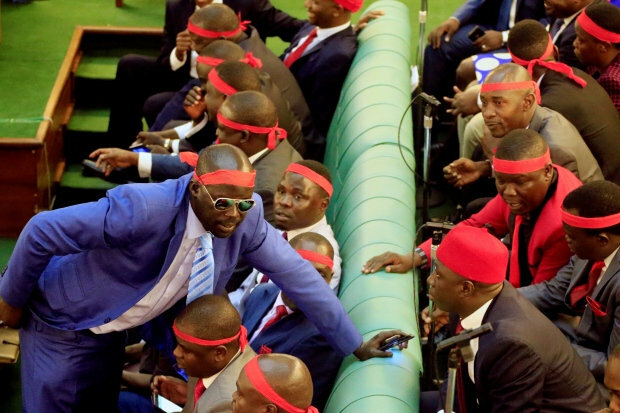 The need for a committee has been echoed in Uganda’s parliament, it even came up when the debate to remove age limits was started in parliament. The 14 nominees include Prof Kiddu makubuya, Francis K Butagira, Nusura Tiperu Omar, Dan Wandera Ogalo, Kamdi Byonabye, Dr. Diana Musoke, Sarah Nyirabashitsi Mateke, Paul Wanyoto, Rev Amos Turyahabwe, Richard Angualia, Charles Elem Ogwal, Martha Katuntu, Kabogozza Musoke and Lillian Aber. They are yet to be confirmed.